I have a folder of links on my Safari browser, containing blogs that I read on a daily basis and this list is growing and growing by the day. There are so many good reads on the internet and I thought today I’d share a few out of the long long long list I have. 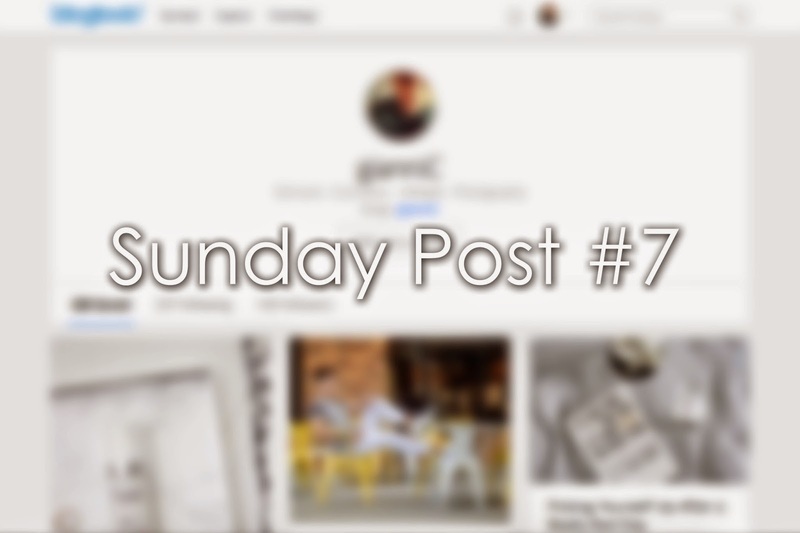 This Sunday I thought instead of giving you links to my favourite articles and products of the week, I’d show you links of my favourite blogs. After a long day at University or Work it’s nice to come home, get into bed with my laptop and see whats happening in the world of blogging. If you’re stuck for something new to read, you’ll definitely find something here.